Led by Thomas Tull, Legendary Pictures has co-produced some great films including The Dark Knight Trilogy, 300, Observe and Report, Watchmen, Inception, The Town, The Hangover, and Where the Wild Things Are. And they aren’t slowing down. 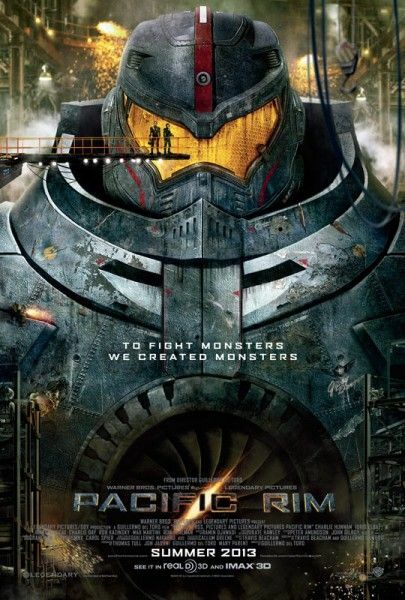 In 2013 alone they’ve got Pacific Rim, 300: Rise of an Empire, Man of Steel, Seventh Son, 42, and The Hangover Part 3. And this list doesn’t include all the other cool projects they’re currently developing. With 42 arriving in theaters this weekend, I landed an exclusive interview with Tull where we discussed a wide variety of subjects. However, rather than post the entire conversation today, I’ll be offering selected parts over the next few days with the full interview online later this week. 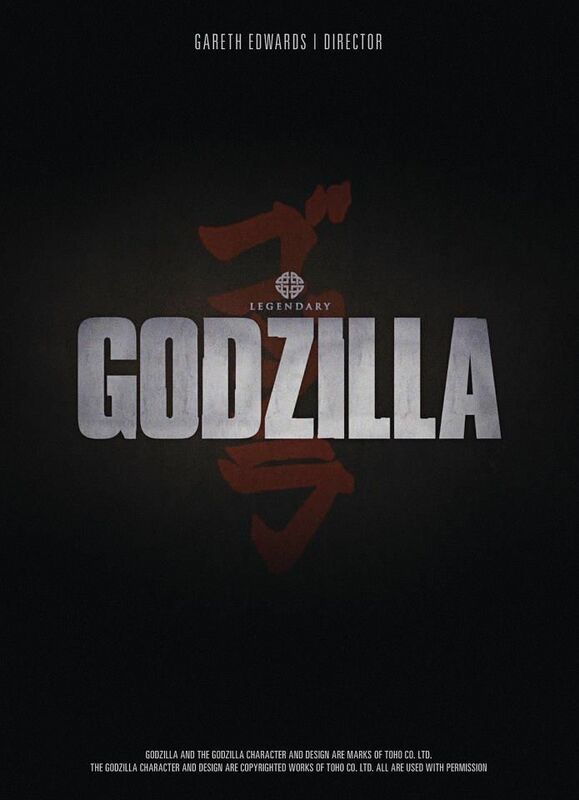 Up first, we discuss Legendary’s remake of Godzilla, the first test screening of Pacific Rim, and why they’re making two really big monster movies at the same time. Hit the jump for more. Look for more with Tull tomorrow, and here’s everything we’ve posted on 42.